In 1996, Gabi and I and 2 of our friends went to New York City to attend and expo. 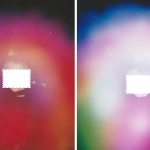 We saw an Aura Camera there and had our pictures taken. Gabi can see auras and she was able to see all our colors before we had our pictures taken. 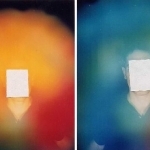 My aura was orange-one of our friends was blue and the other was violet. 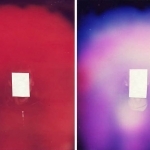 Every color she saw came out as the predominate color in our aura pictures. We were amazed. I investigated the technology and was very satisfied on how it works. 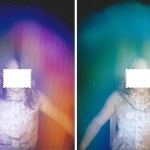 We got an Aura Camera so that we could show people that we are much more than just our physical bodies. We have taken 1,000’s of pictures and they are all different with different meanings. 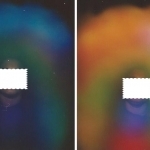 Recently we took a picture that had angel wings on the shoulders of the person taken. 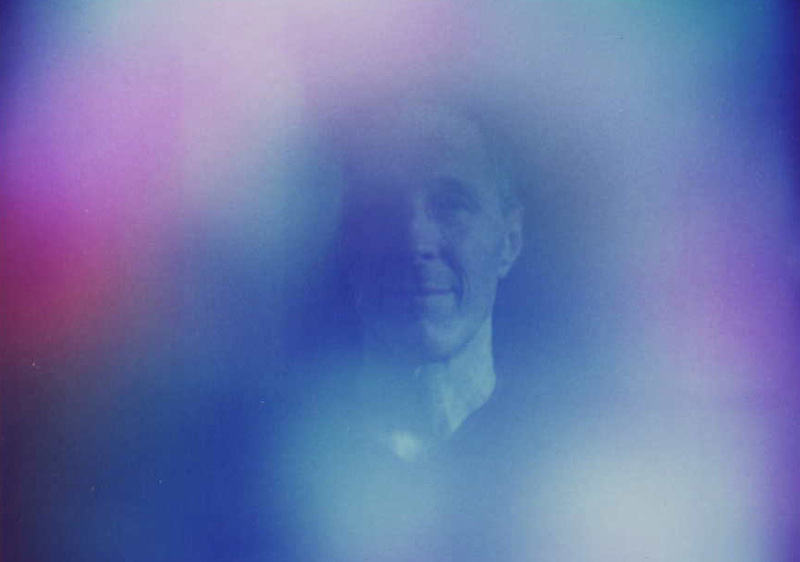 We are a very thankful for our Aura Camera and to Guy Coggins for his wonderful Aura invention. We have been on television at East Stroudsburg University where we did a workshop and took many pictures. We were also at Townsend State University where we did a workshop and took pictures. 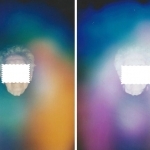 To have your Aura Picture taken, please contact us. We are available for workshops, lectures, group, corporate and individual consultations. Next Next post: How Do I Get Abundance?